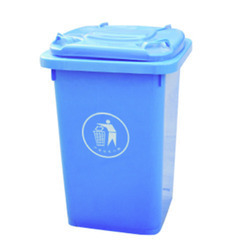 Prominent & Leading Manufacturer from Bengaluru, we offer 120 ltr roadside plastic dustbins, plastic dust bins, garbage collection hardened plastic trolley, hardened plastic garbage trolley, hardened plastic garbage collection trolley and pvc garbage collection trolley. 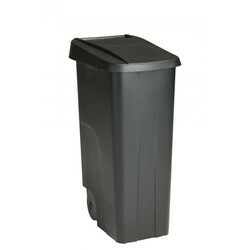 We are offering 120 Ltr Roadside Plastic Dustbins to our clients. 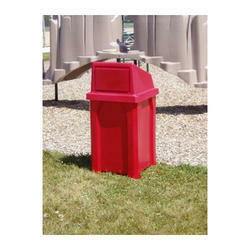 We provide Plastic Dust Bins that are made using best quality polypropylene sourced from reliable vendors of the market. These comprise ergonomic handles and non-marking wheels, which in turn make the end-products resistant to shock. The well-rounded corners and smooth contours facilitate easy cleaning after usage. 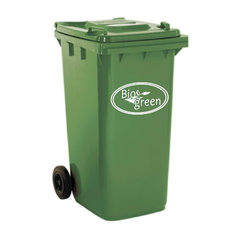 We offer these with differently colored lids in order to help in waste separation and waste management. 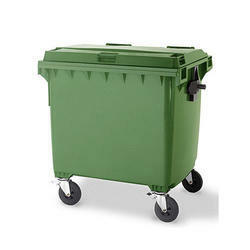 We are offering Green Garbage Collection Hardened Plastic Trolley to our clients. We are offering Hardened Plastic Garbage Trolley to our clients. We are offering Hardened Plastic Garbage Collection Trolley to our clients. We are offering PVC Garbage Collection Trolley to our clients. 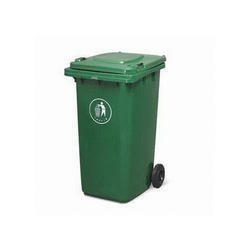 Looking for Dust Bins and Garbage Trolley ?